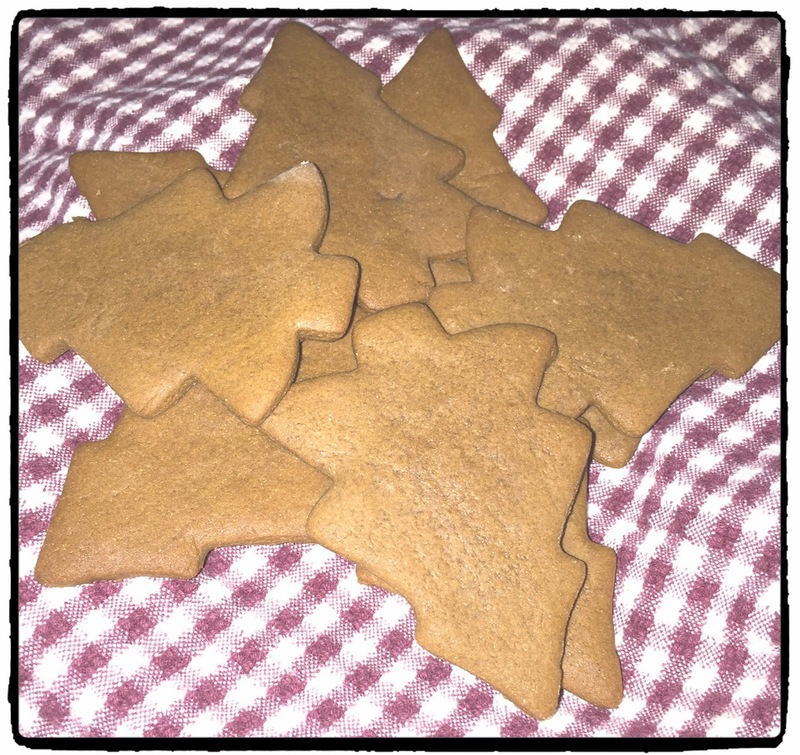 A Taste of History with Joyce White: Uncommonly Good "Common Gingerbread"
This gingerbread recipe comes from Sarah Josepha Hale's, The Good Housekeeper, published in 1841. Sarah Hale is known as the Mother of Thanksgiving as she used her platform as editor of Godey's Ladies Book to lobby presidents and the American public for an annual national day of Thanksgiving. Here is her recipe for gingerbread cookies that can be served at Thanksgiving, Christmas, or anytime you are in the mood for a chewy, spicy, and slightly sweet treat! Take a pound and a half of flour, and rub into it half a pound of butter; add half a pound of brown sugar and half a pint of molasses; two tablepoonfuls of cream, a tea-spoonful of pearlash, and ginger to the taste. Make it into a stiff paste, and roll it out thin. Put it on buttered tins, and bake in a moderate oven. Preheat oven to 375º F. Butter cookie sheets or line them with parchment paper. Set aside. In a large mixing bowl, whisk together the flour, baking soda, and ginger. Add the butter to the flour mixture. Use your hands to work the butter into the flour until the butter is evenly distributed. Add the brown sugar, molasses, and cream. Mix all together using a wooden spoon or an electric mixer. Mix until all of the ingredients come together in a ball. Let the dough rest at room temperature or in the refrigerator for at least 30 minutes. You can make this a day ahead and keep refrigerated. On a floured board, roll the dough until it is about 1/4 inch thick. Cut with your favorite cookie cutters.